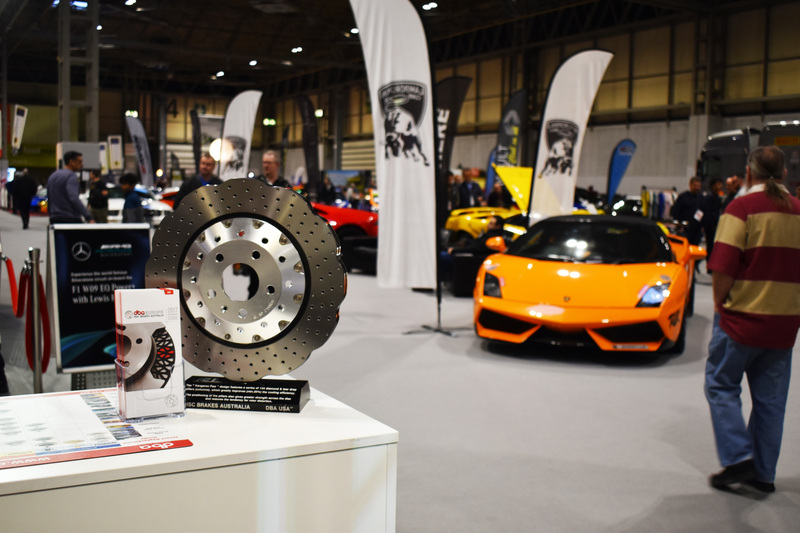 Held at the NEC since January 1991, Autosport International was celebrating its 29th anniversary between the 10th and 13th January 2019 at the NEC in Birmingham. 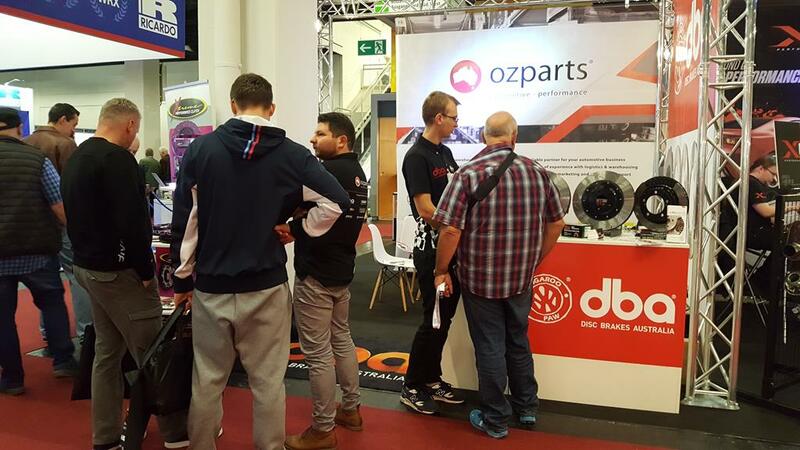 Professional MotorSport World Expo 2018 was another great show with a fantastic line-up of exhibitors presenting a wide range of technical innovations and solutions to help enhance your racing season in 2018. 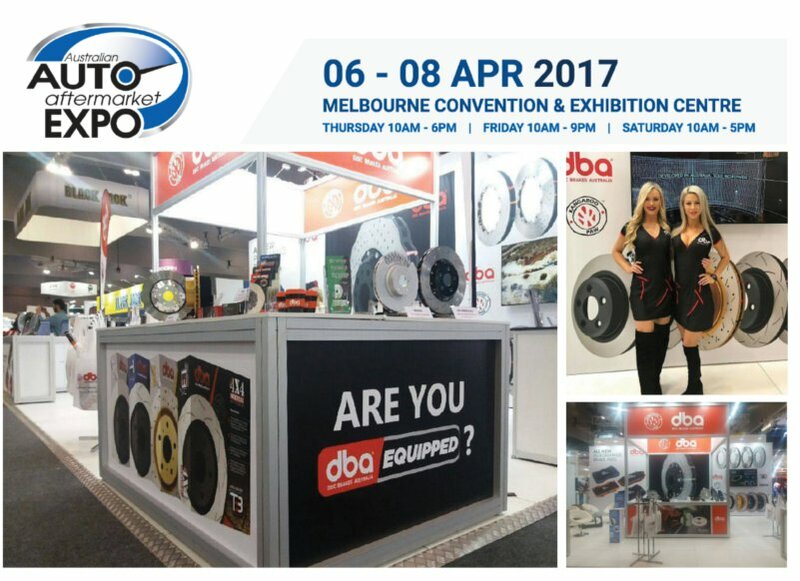 In order to meet the needs of our customers, we have prepared for you convenient kits containing brake discs and brake pads.